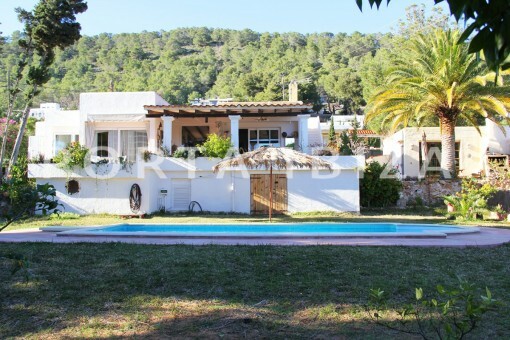 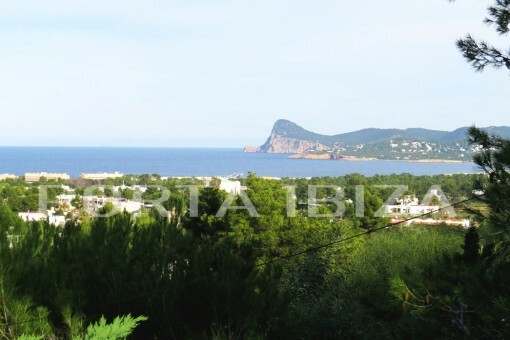 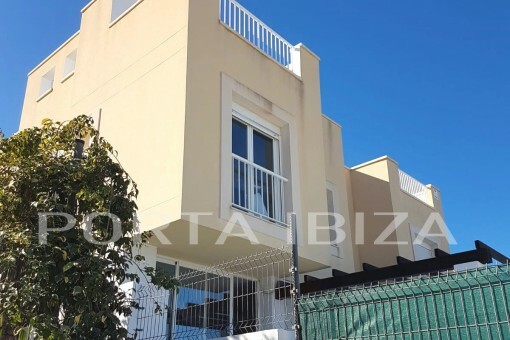 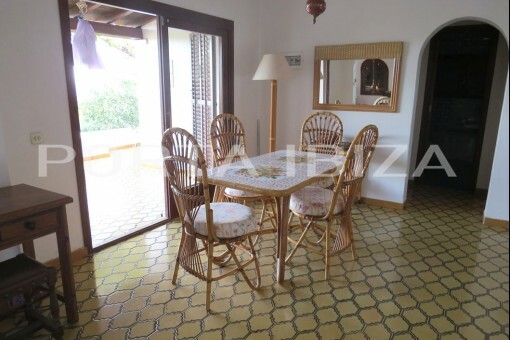 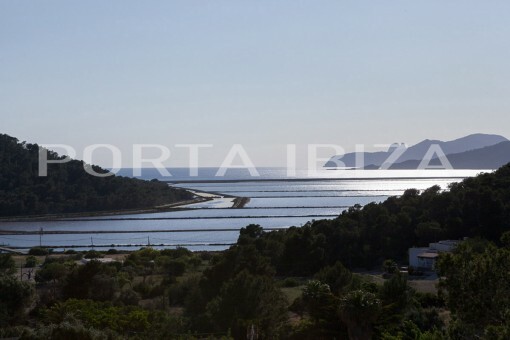 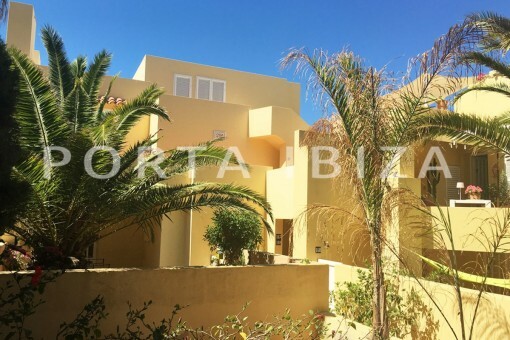 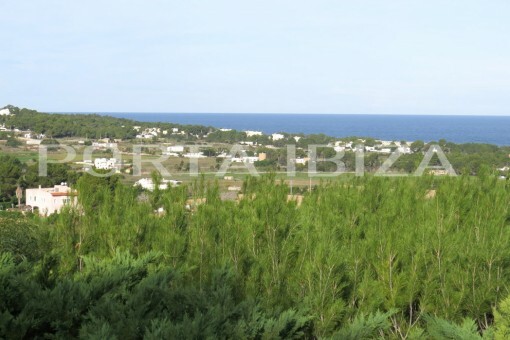 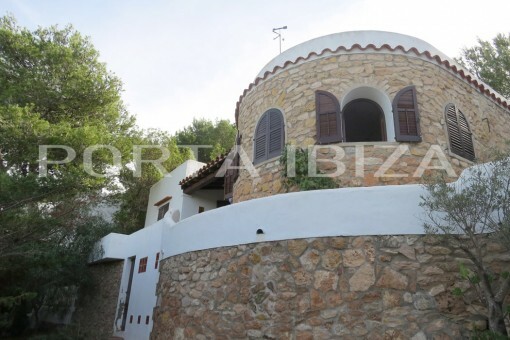 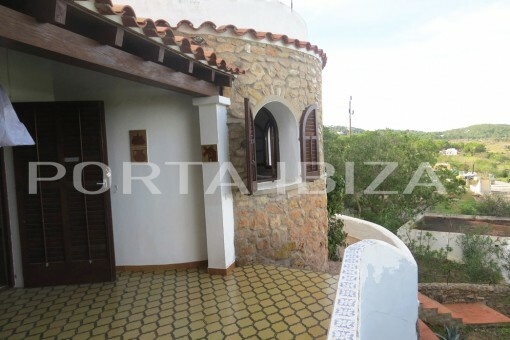 This property is located on the west coast of Ibiza. 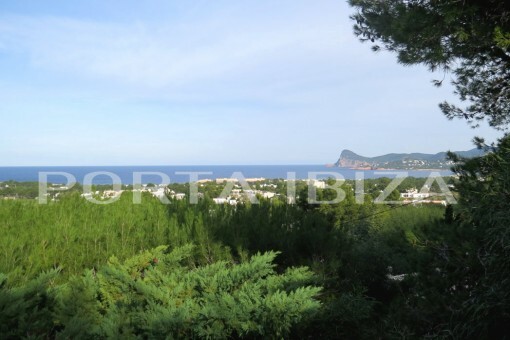 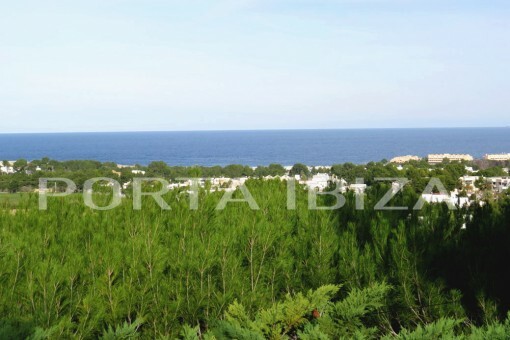 5 min away from one of the most beautiful bays like Cala Conta and Cala Bassa. 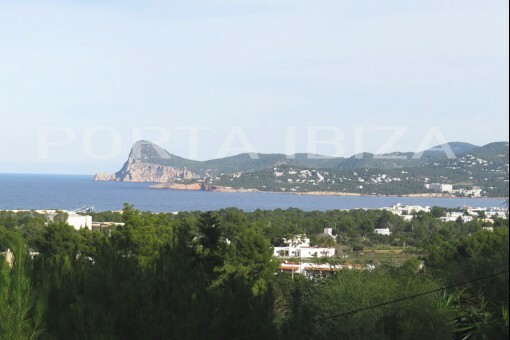 San Antonio and San Jose are 15 minutes away and Ibiza Town is 30 minutes away. 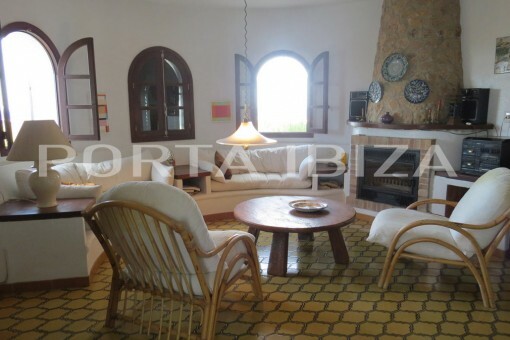 The living area offers 100m2, the plot amounts to 740m2. 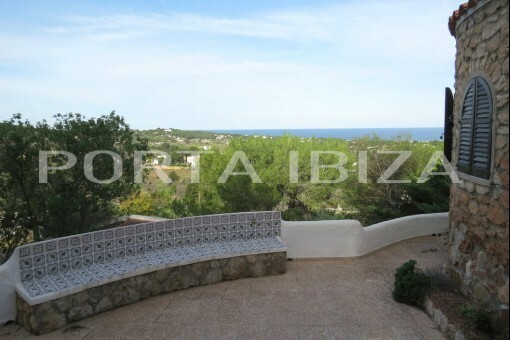 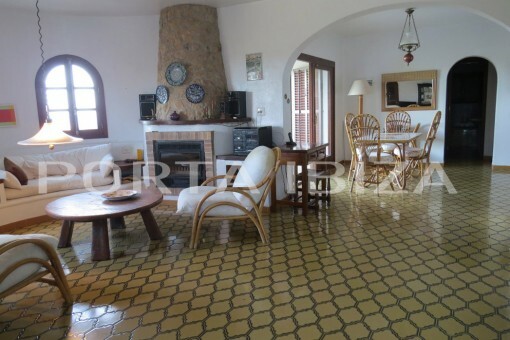 The west-facing living area with fireplace is surrounded by sunny terraces and offers a wonderful view of the sea. 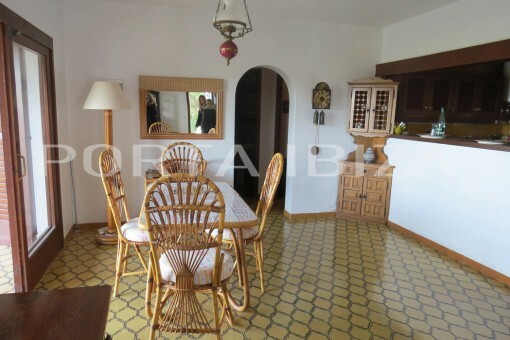 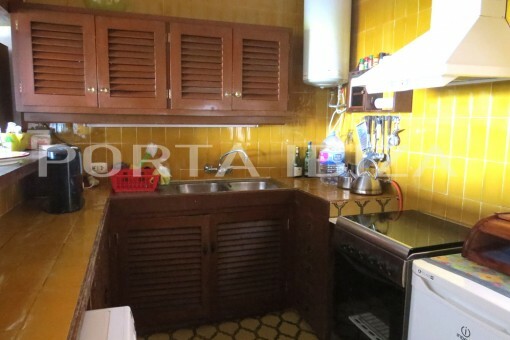 The dining area is linked to an open kitchen. 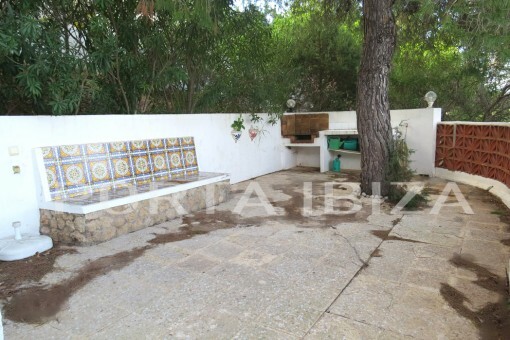 Two bedrooms are located in the back of the house and each has a bathroom with shower or bath. 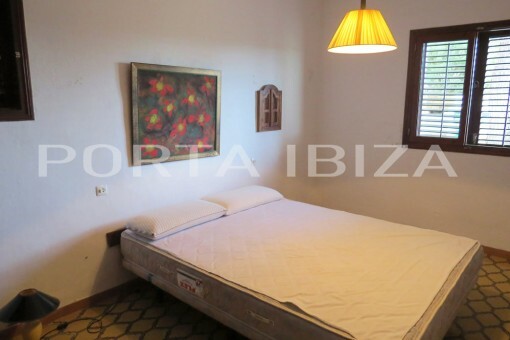 Another bedroom with access to the terrace has a unique sea view. 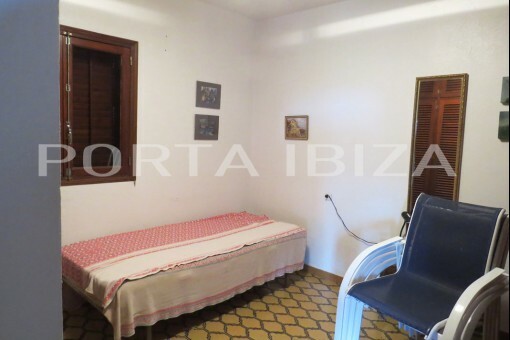 Furthermore, the property has a separate storage room and a garage. 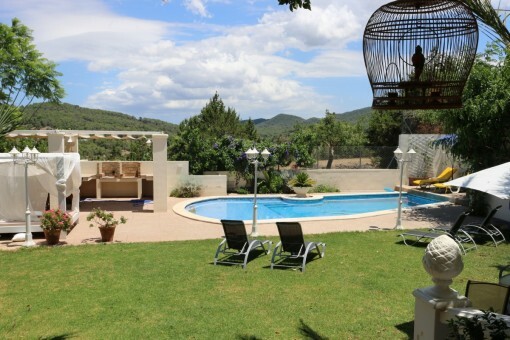 This nice little village is on the road from San José to San Antonio. 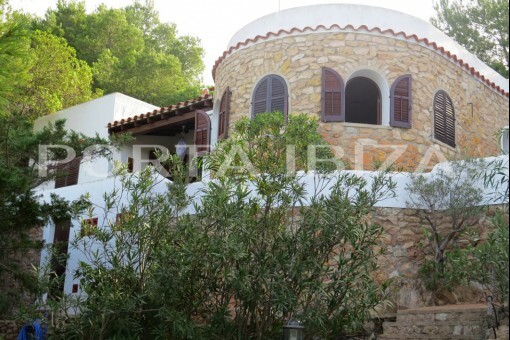 In its centre there is a small, humble church from the XIX century, a bar, a restaurant, a gallery and several houses. 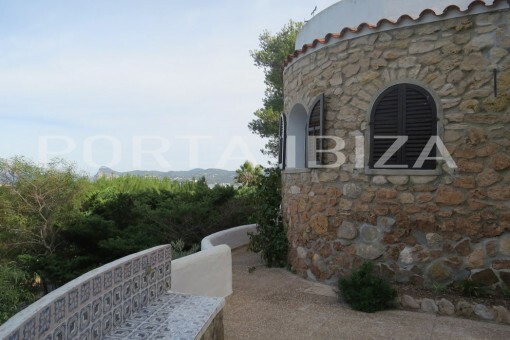 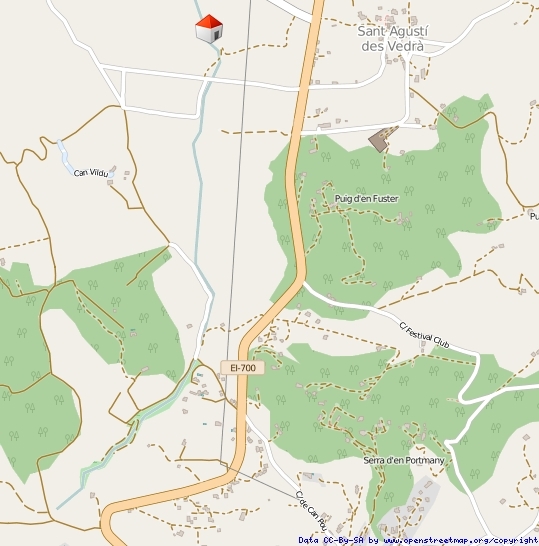 I'm interested in: Charming house with a lot of potential and fantastic sea views (Objekt-Nr.101861).